Winter Bear is coming to Unalaska as a part of the Aleutian Pribilof Islands Association's Youth Culture, Wellness, and Creativity Summit. Accoring to APIA, it's intended to encourage positive development and facilitate family engagement to access substance abuse and suicide prevention activities. The Winter Bear play has been performed throughout Alaska since 2008. It tells the story of a troubled Alaska Native teenager who decides suicide is his best option until Athabascan elder Sidney Huntington shows him how to use traditional culture to work through his despair and find his true voice. APIA says that, "This generational connection is especially pertinent to the Youth Culture, Wellness, and Creativity Summit and APIA’s Youth Program. 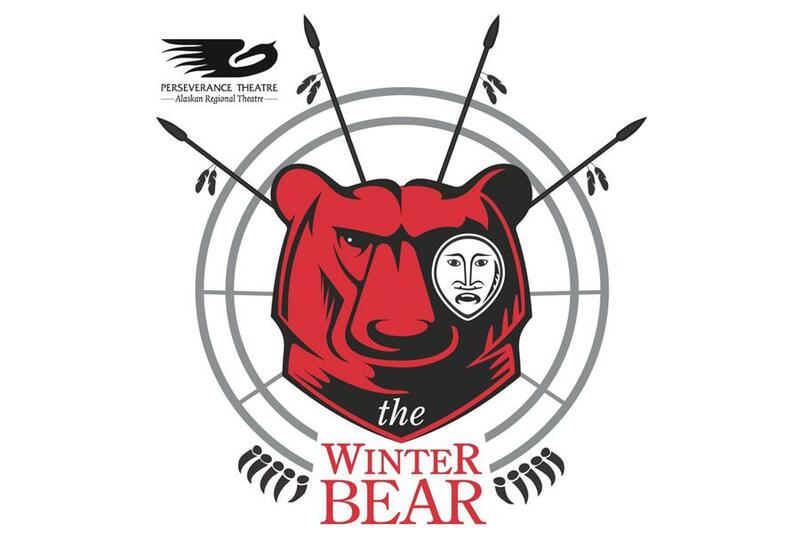 Moreover, the Winter Bear play and workshops are performed and held by Alaska Native actors. It is an inspiring project that connects generations, tackles the important issues of suicide in the Alaska Native community, and provides a great opportunity for the youth to participate in meaningful workshops and learn more about the performing arts." For more information about the Winter Bear Project, visit www.winterbearproject.com.